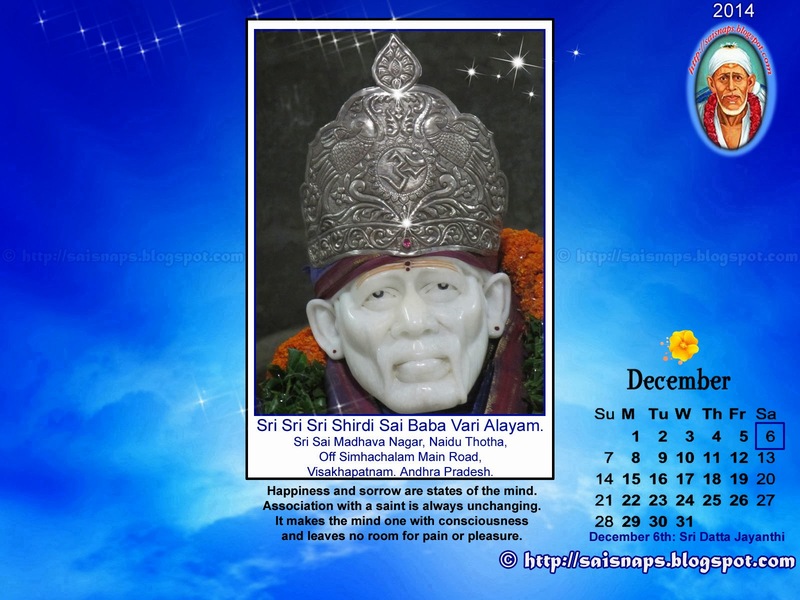 Sai Wallpaper: Shirdi Sai Baba Idol Story. 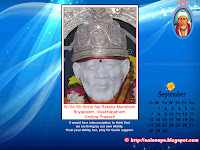 Shirdi Sai Baba Idol Story. 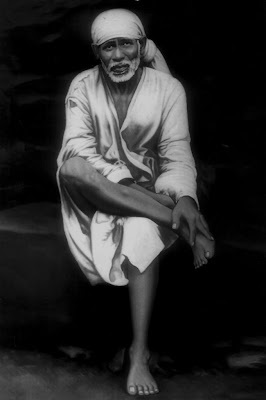 After Mahasamadhi, Sai Baba was worshiped by a Sai Baba Large Portrait and it was placed near the Samadhi / Tomb of Sai Baba . 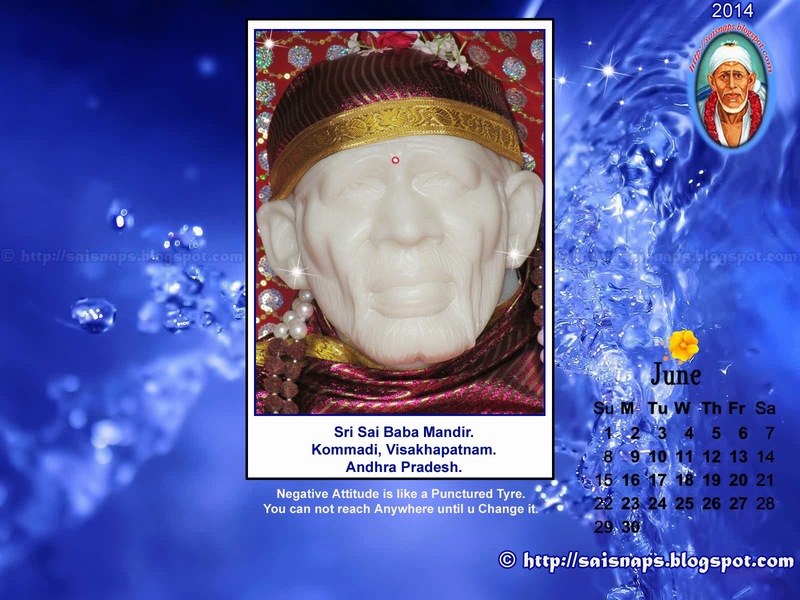 The Sai Baba statue was not installed until 1954, after 36 years his Mahasamadhi. 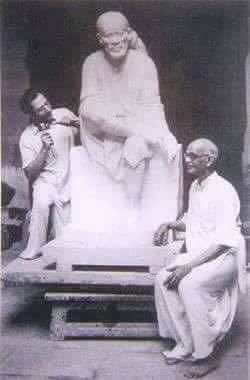 Some white marble arrived from Italy at the Bombay docks, but no one knew anything about it who send and why ?. 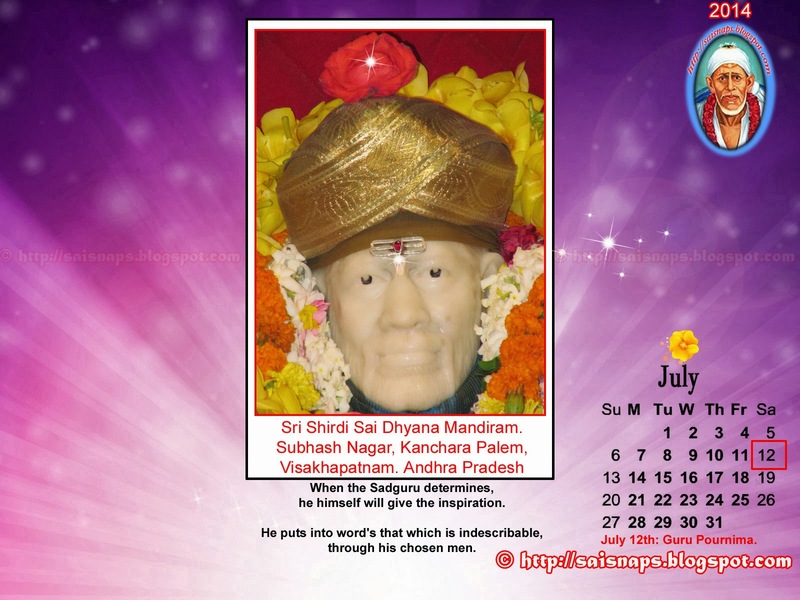 In the absence of a claimant, the dockyard auctioned it and the purchaser offered it to the Shirdi Sansthan (temple authorities). 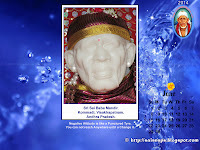 Shirdi Sansthan was impressed by the quality of the marble, they wanted to use it for an idol of Baba Sai Nath and gave the commission to a sculpture from Bombay, Balaji Vasant Talim. The Shirdi Sai Baba Sansthan gave him the gigantic task of sculpting Idol of Sai baba. 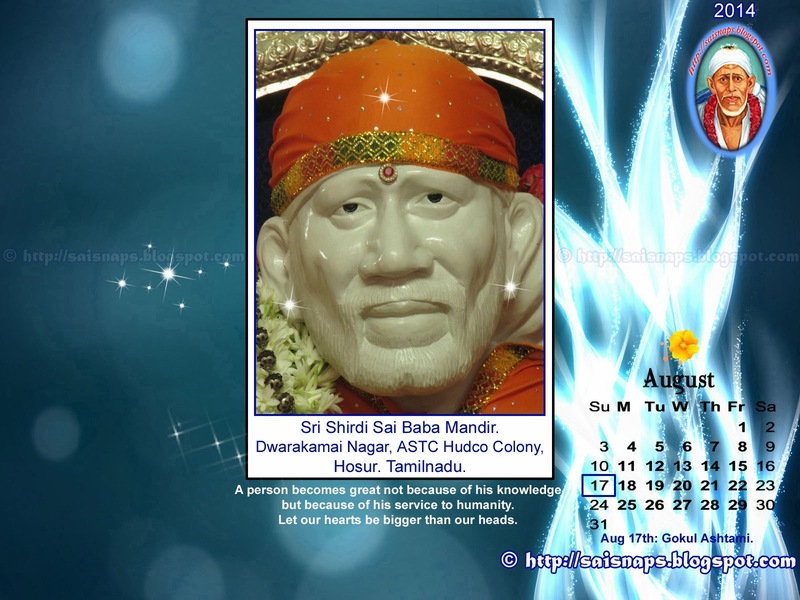 He prayed to sai baba to help him for this devotional work by presenting sight of sai baba. 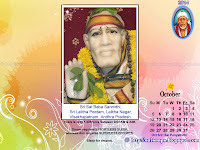 He knew if he would make same idol as Sai baba then the idol will be more worthy and devotees felt real sai baba on it. 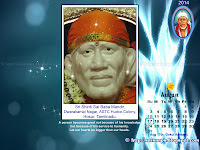 We all know sai baba helps each one so sai baba helped him to present himself sight in the studio while sculpting. 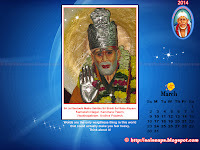 He thanked to Sai baba and tried to make same idol . 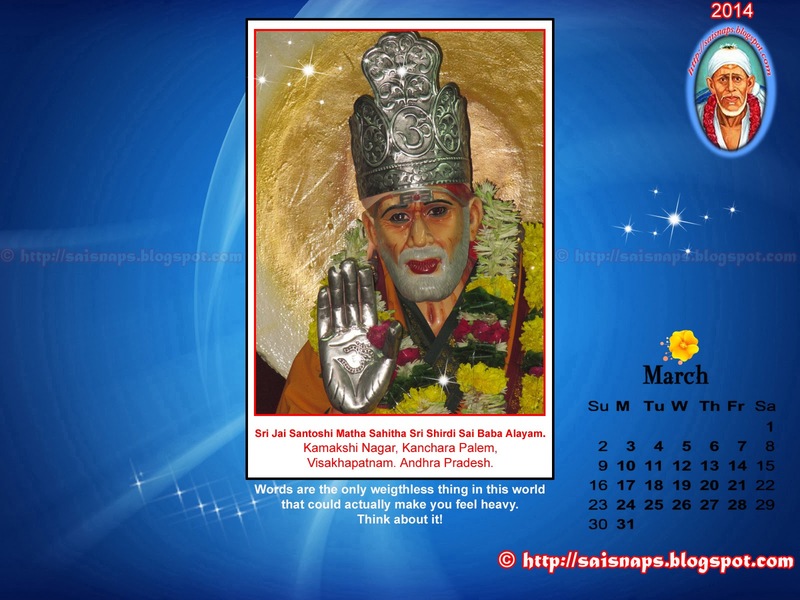 After blessings of Sai baba The beautiful Murthy is world famous. 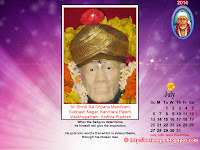 It is worshipped by devotees who flock to the Samadhi Mandir from all over the world. 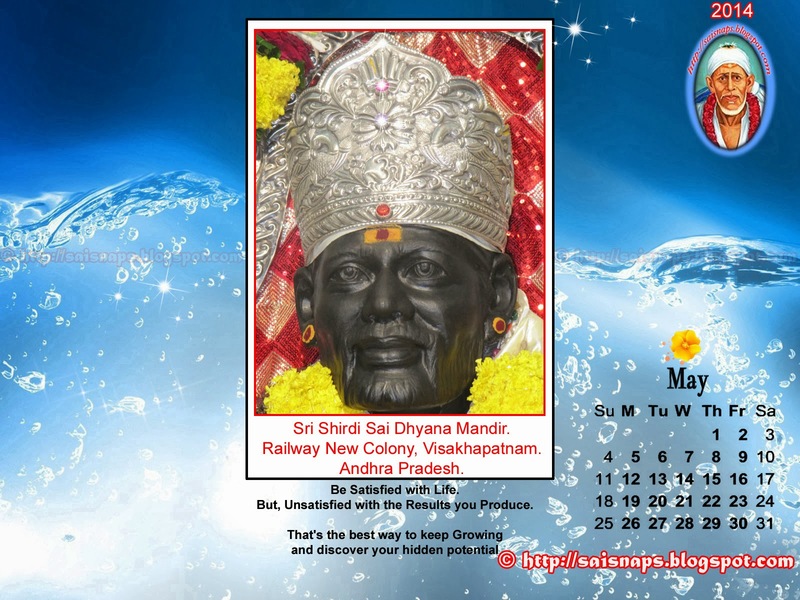 Caste, creed and a social status is no bar. 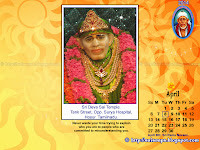 The height of the idol is 5 foot 5 inch . The statue was installed on 7 October 1954, on Vijayadasami day. 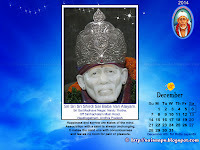 As the main object of adoration in Shirdi, the idol is accorded all due honours. 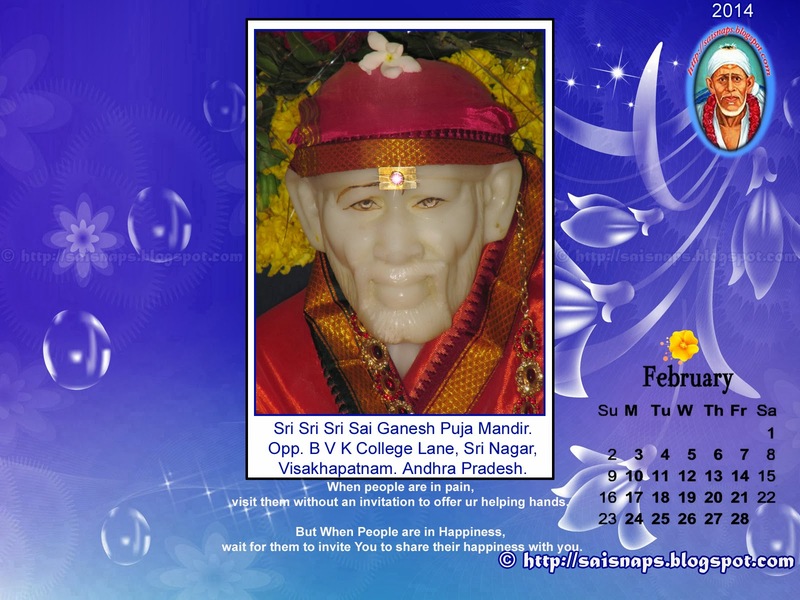 Out of their love for Baba Devotees wish to provide every comfort and respect they can. 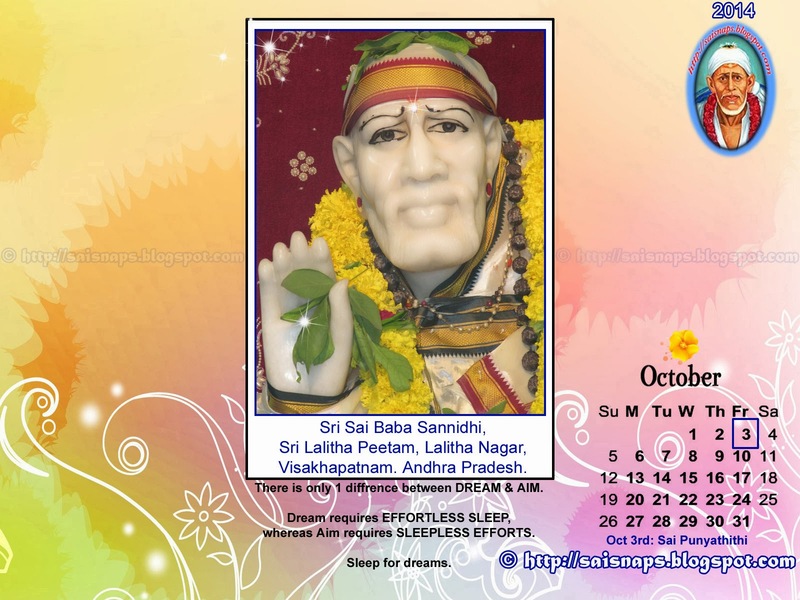 Sai baba was served as Living person. 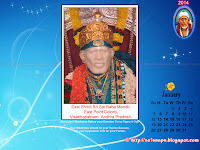 Accordingly, Baba is given a hot water bath in early morning, then offered breakfast, lunch and dinner, has his clothes changed four times in a day. 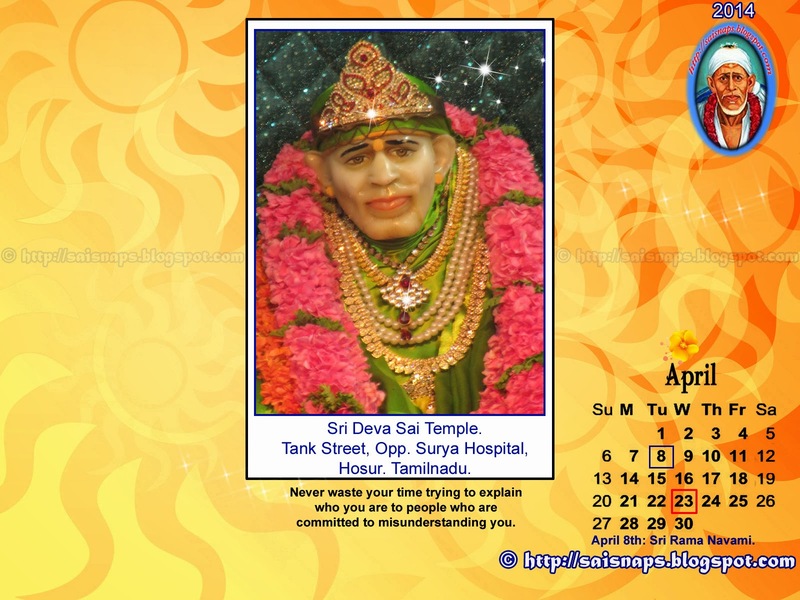 he is adorned with a silver or gold crown for the Aarti. 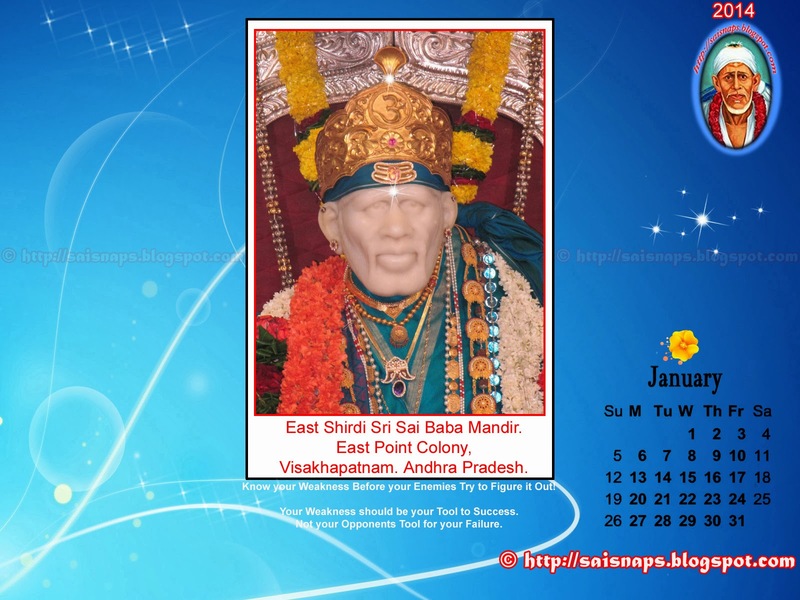 At night a mosquito net is hung and the tomb is spread with a special white cloth of plain cotton, of the kind that Baba kafni was made. 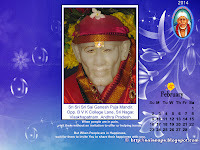 Each morning at 4oclock, Baba is woken up, the mosquito net is removed, and incense is offered ( this ritual in known as bhupali ). A glass of water is kept by his side. 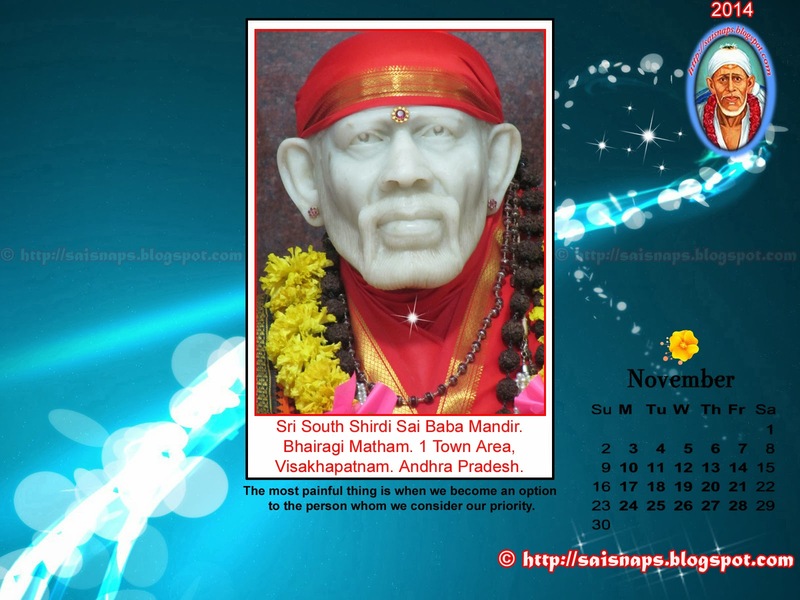 Sai baba is served as he is living among them.